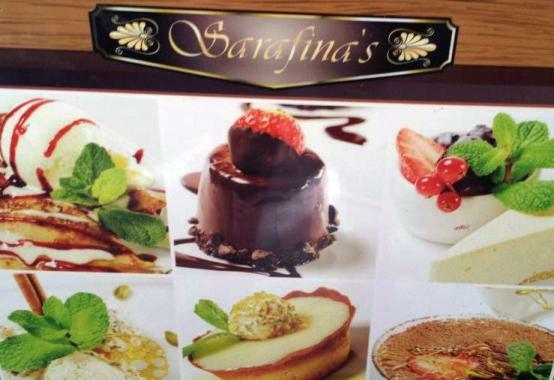 Discover the French and Dutch sides of St Maartin in a day! 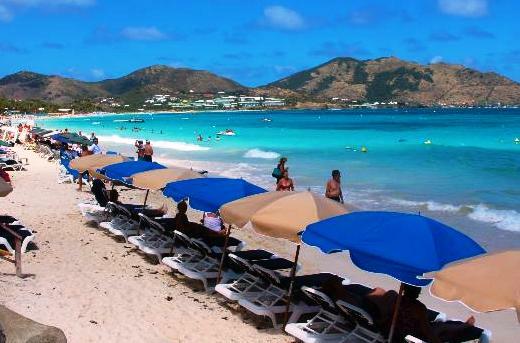 From the Philipsburg port or your St. Maarten resort, discover the best St. Maarten and St. Martin has to offer on this one of a kind 4.5-hour Bernard'sightseeing, Marigot shopping and Orient beach (if selected). 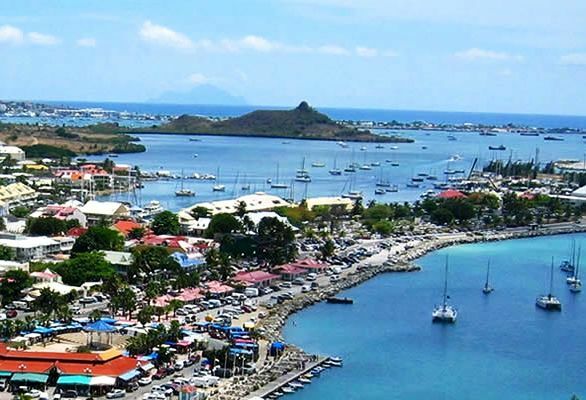 Explore both the French and Dutch sides of this Caribbean island with Bernard. • Orient Beach (5hr 30min) - Sunbathe or swim in the gorgeous sea at the Orient beach. enjoy 90 to 120 minutes of beach time. 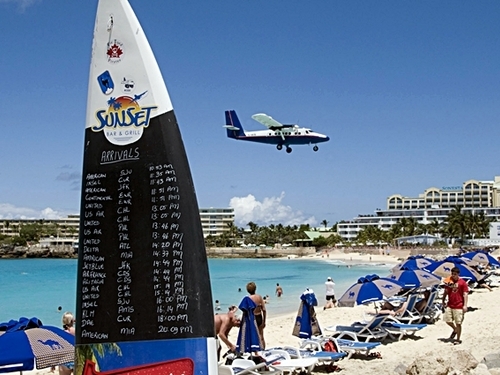 Jet skiing, sailing and paragliding are also available at own expense. •	Transfer back to your ship or hotel is included in this tour. 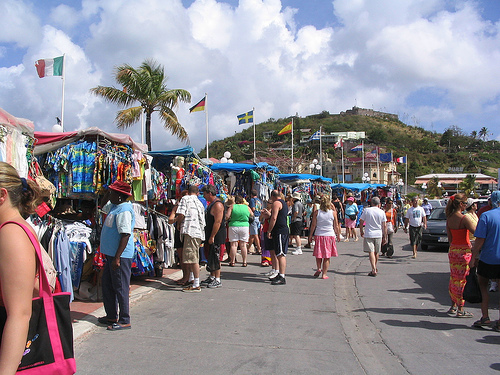 You may also choose to remain in Philipsburg to shop or a little more sightseeing at your own leisure. The walk back to the ship can take 12-15 minutes or a $3 (approx.) taxi ride. •	If your ship is scheduled to arrive between the hours of 6:00AM and 8:30AM, Please select 9:00AM as your start time. All others, please select "1/2 hour after ships arrival". Yes terrific experience of the two sides of the island. The Mailman was an excellent host behind the wheel. Our trip was fantastic!!! Thank you, we will definitely use you again. We had a brilliant time and our driver/guide was so informative he was brilliant.